Mom, What's For Dinner? : Soft Fluffy PB&J again... gluten free!!! My daughter was so thrilled with Kinnikinnick today! She has been wanting a normal peanut butter and jelly sandwich forever. Not toasted, not grilled, not hard as a brick. 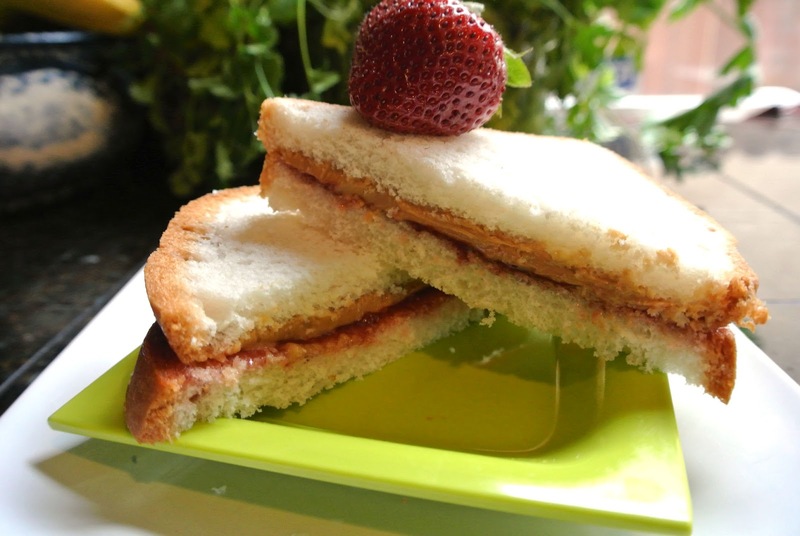 Kinnikinnick came out with some great soft gluten free breads that made her dream a reality. They have both soft white bread and soft multigrain bread. Enjoy your favorite sandwiches again! Taylor was very enthused to take this picture. What do you need? That looks like a delicious sandwhich, my kids will love it! It will be in stores soon. Right now you can just get it from their site I think.